TOURNAMENT ANGLERS LINE UP! 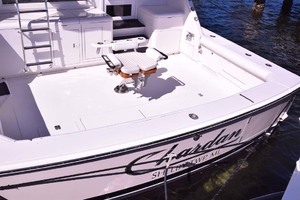 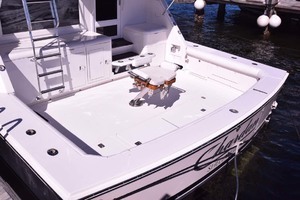 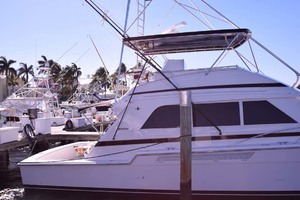 This 1998 60' Bertram Convertible is ready to find her new home and go fishing! 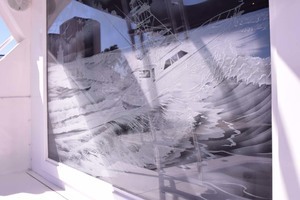 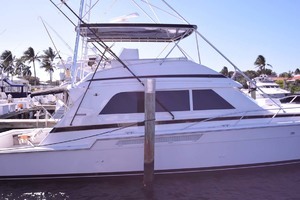 NEXT 60' BERTRAM TO SELL! 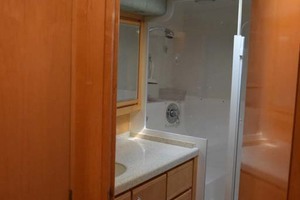 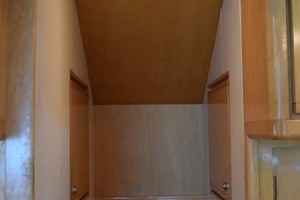 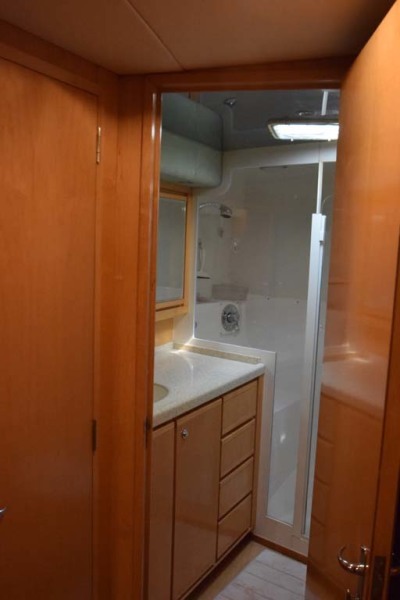 Clean and original interiors make it a blank slate for her next owner! 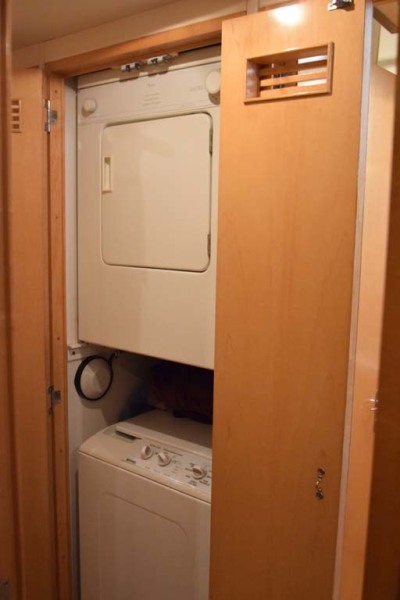 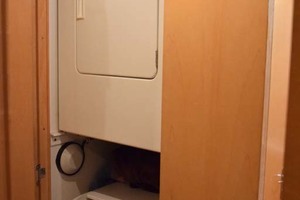 Lovingly maintained by a professional captain. 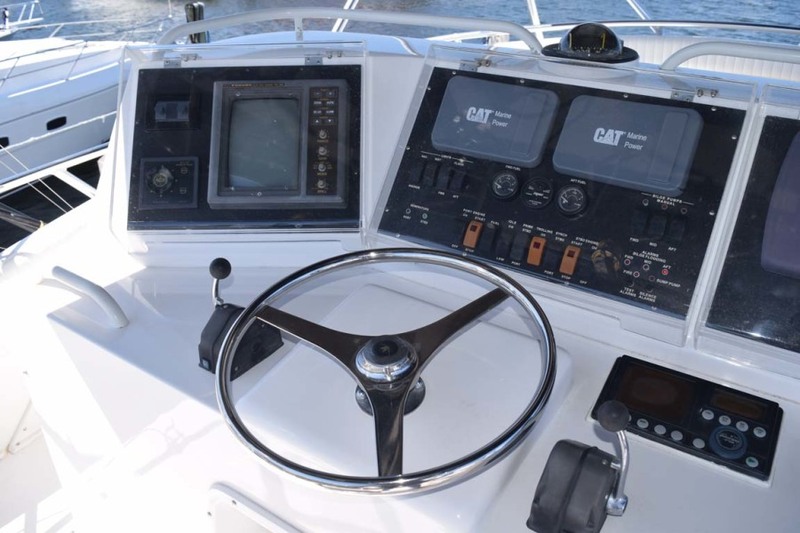 Cats 3412 with 5,000 hours, 1450 hp and Two Northern Lights Gens with 2,500 hours each. 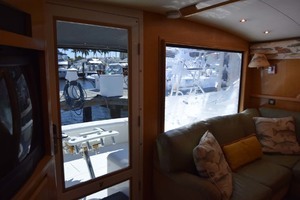 Engine room photos coming soon! The Murphy Brothers Fighting Chair in the cockpit confirm the ability of this vessel! 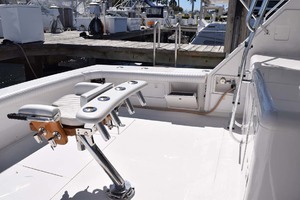 Lee heavy duty rod holders in corners, a large bait freezer PORT side, with another split drink box/bait freezer on STBD and a late model never used Eskimo ice maker are ready to work! 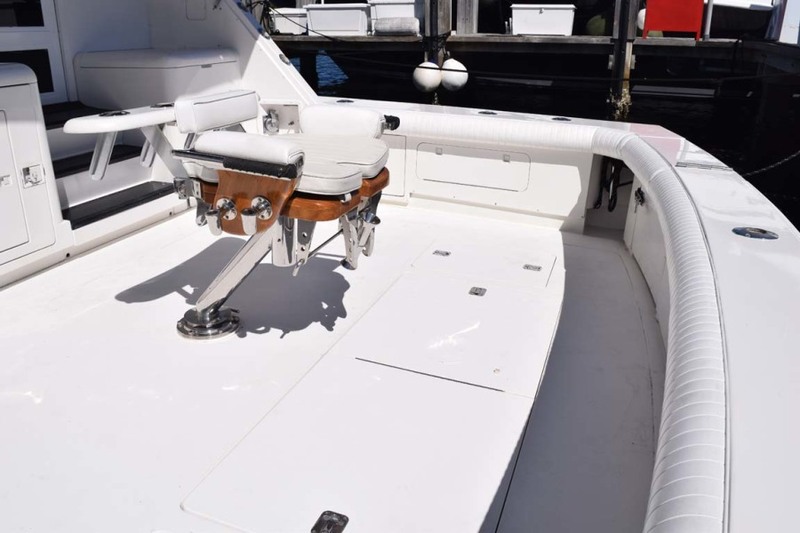 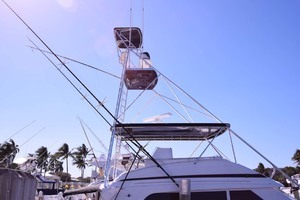 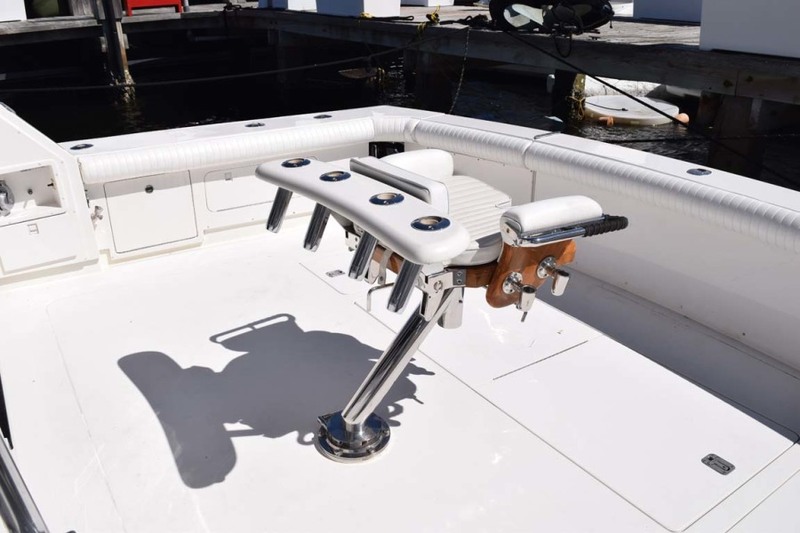 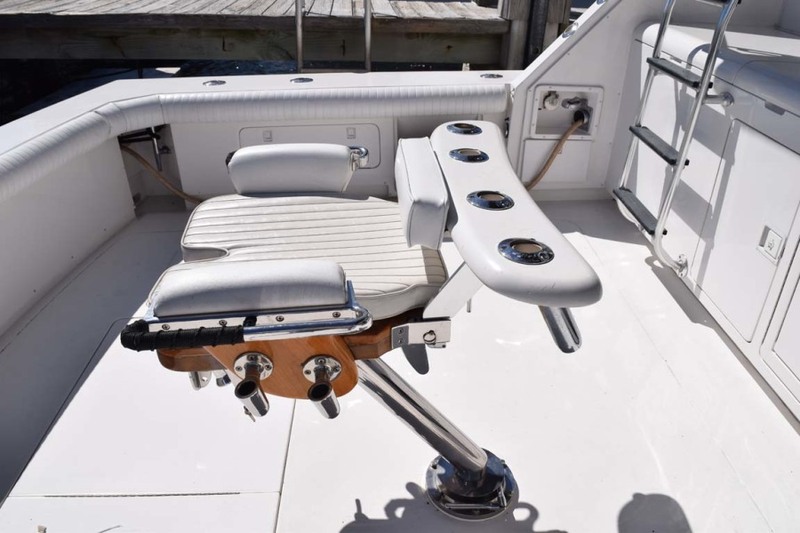 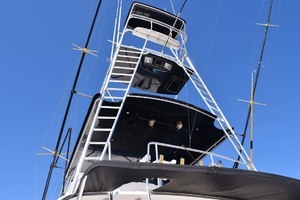 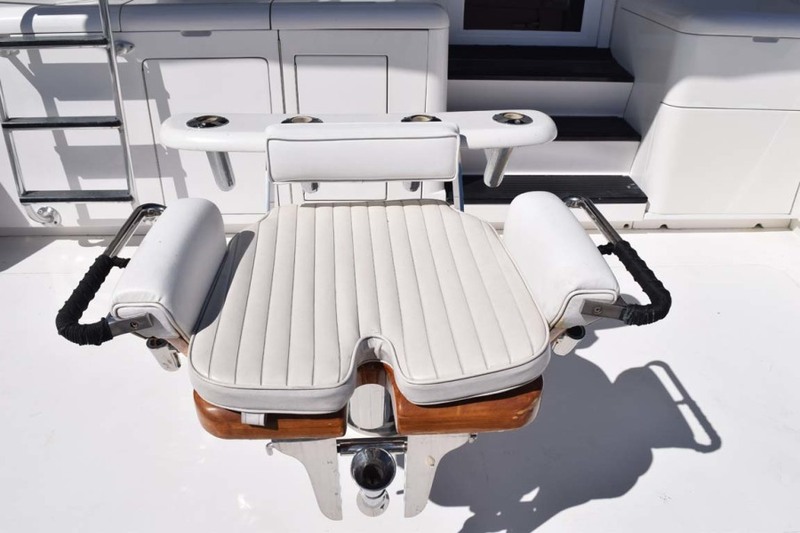 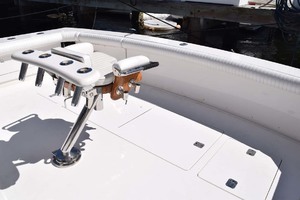 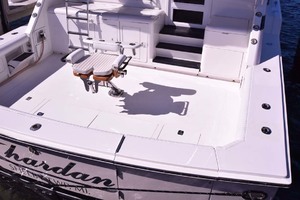 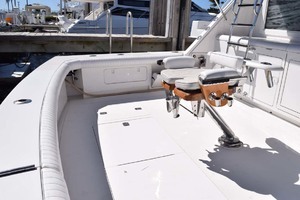 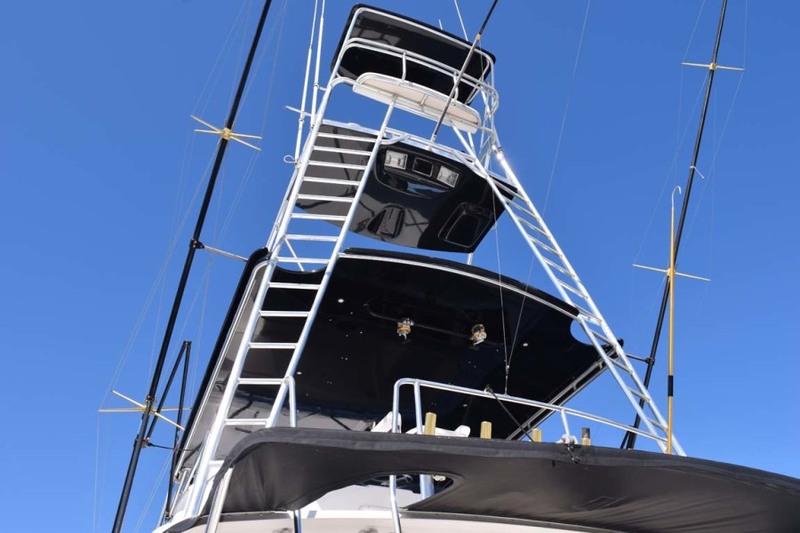 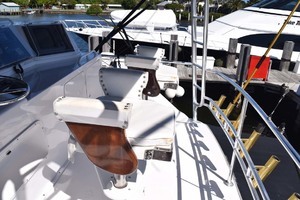 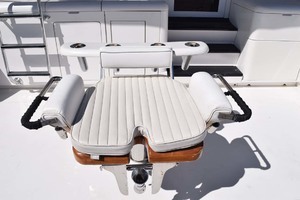 Helm electronics and two Murray Brothers Helm Chairs await you for a trip to sea. 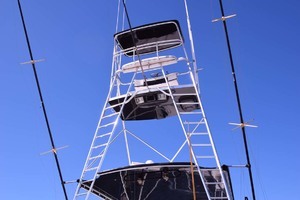 The tuna tower provides ample views. 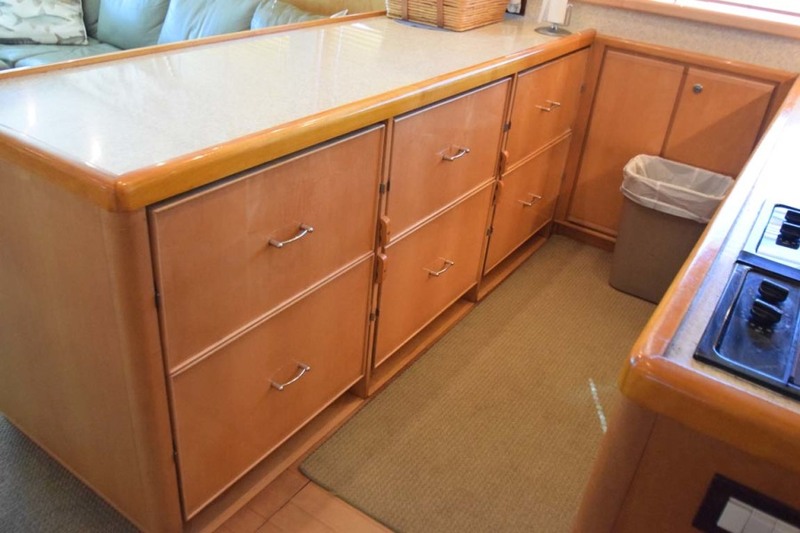 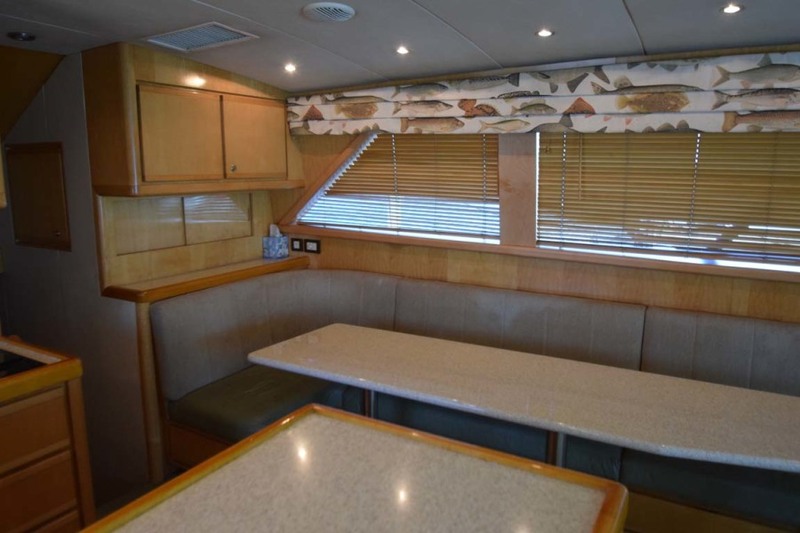 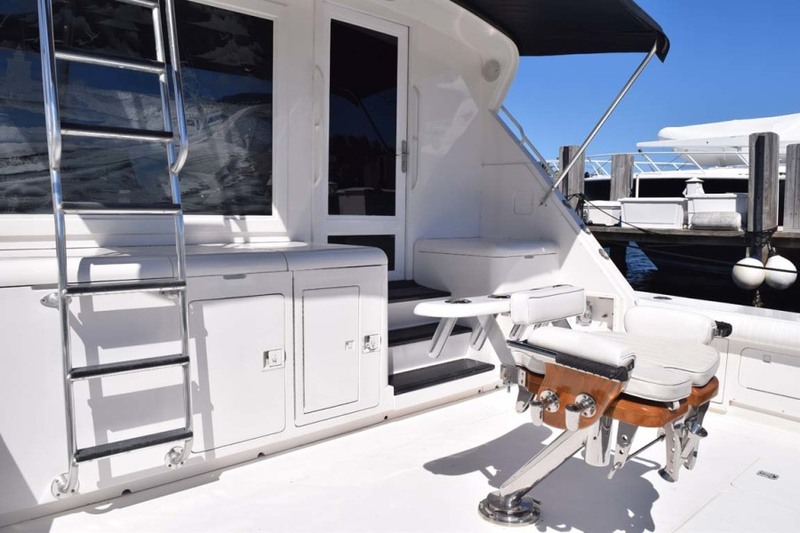 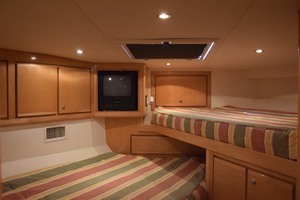 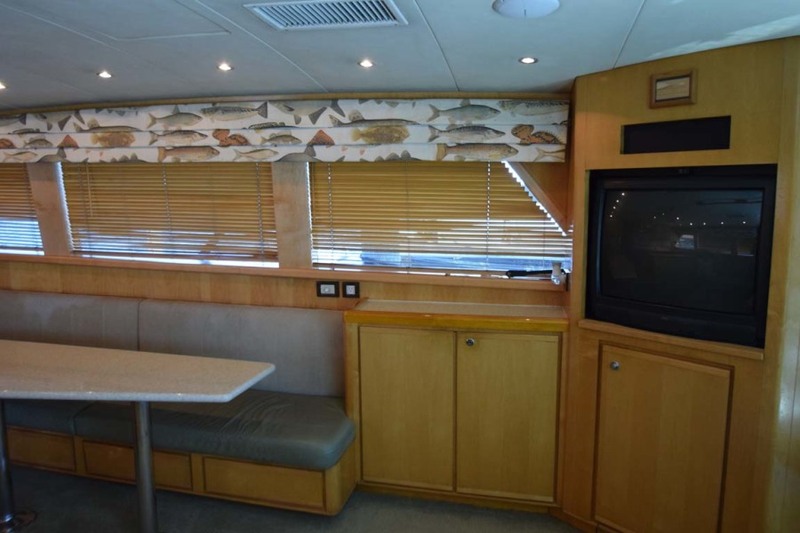 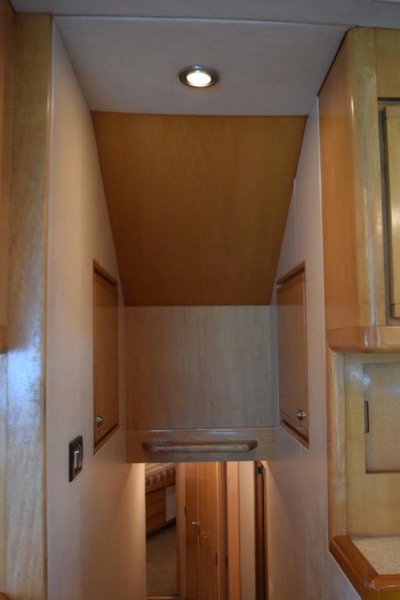 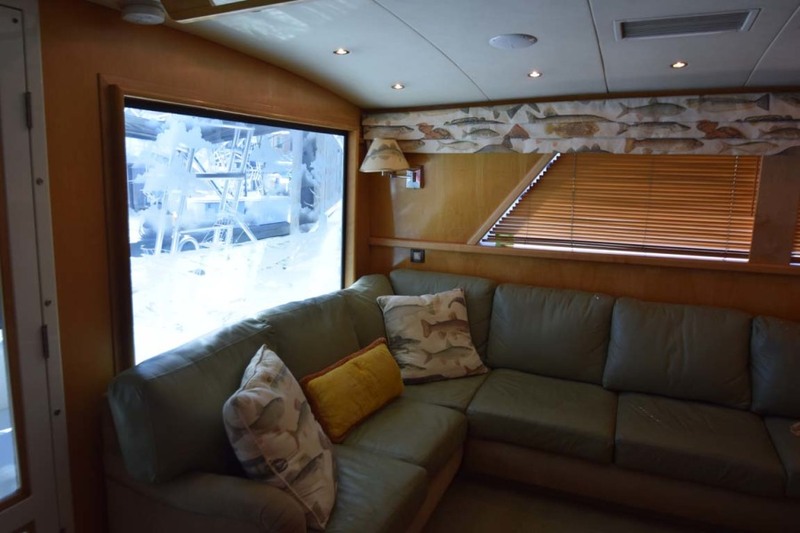 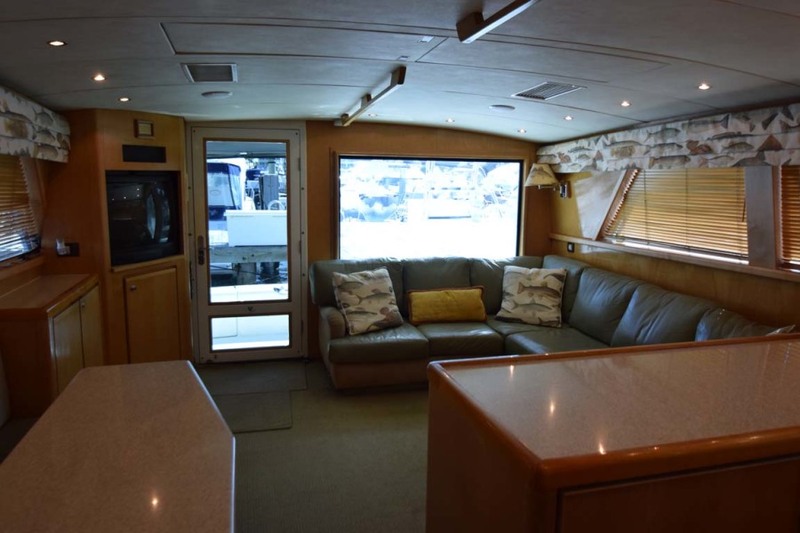 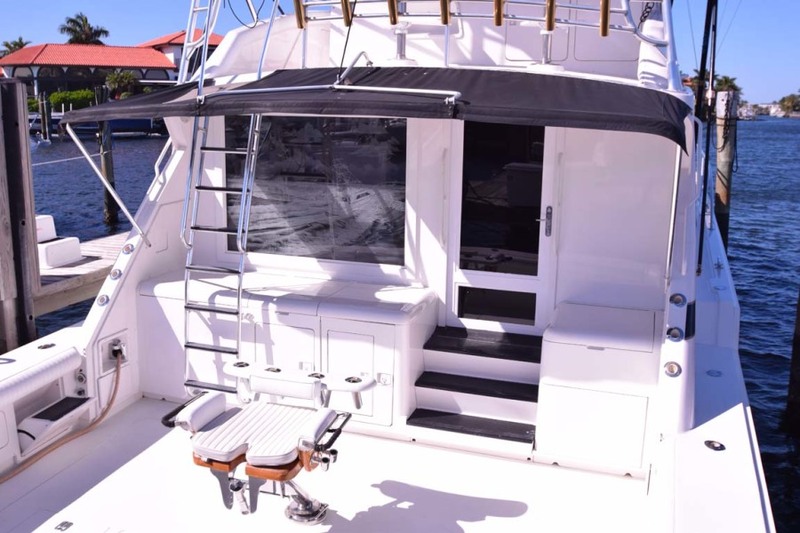 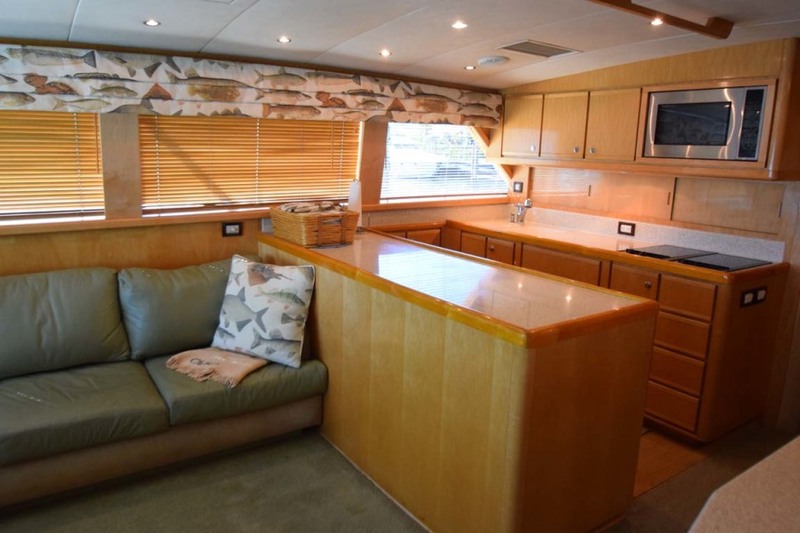 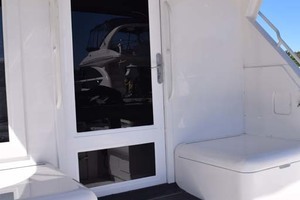 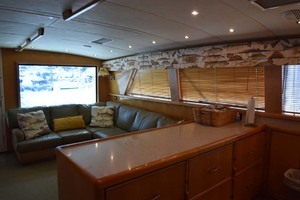 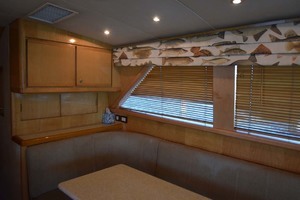 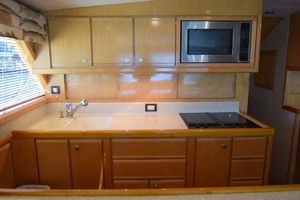 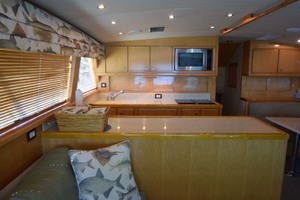 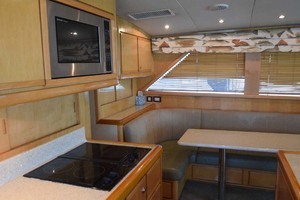 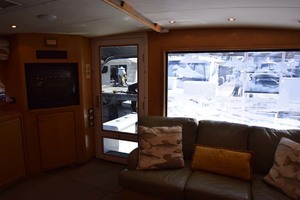 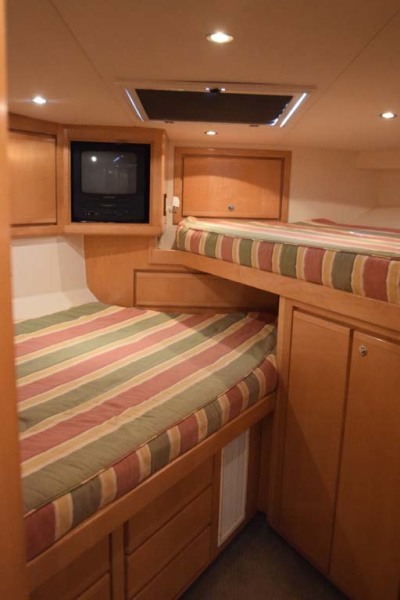 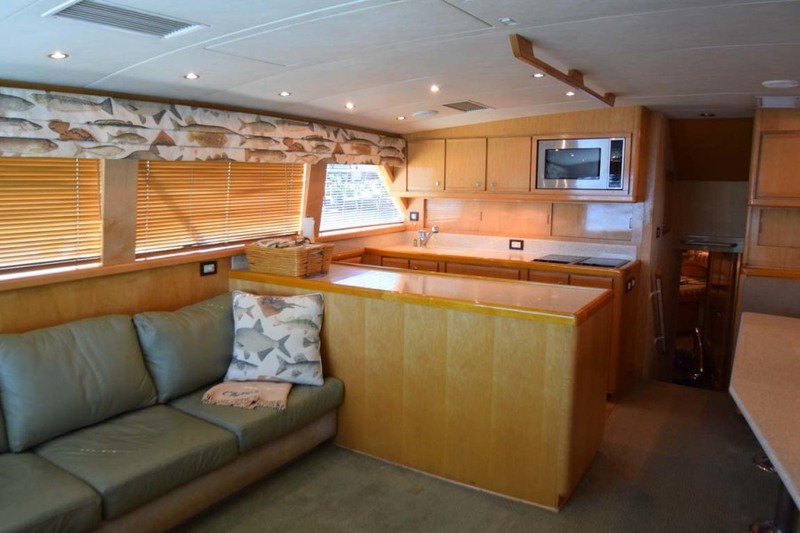 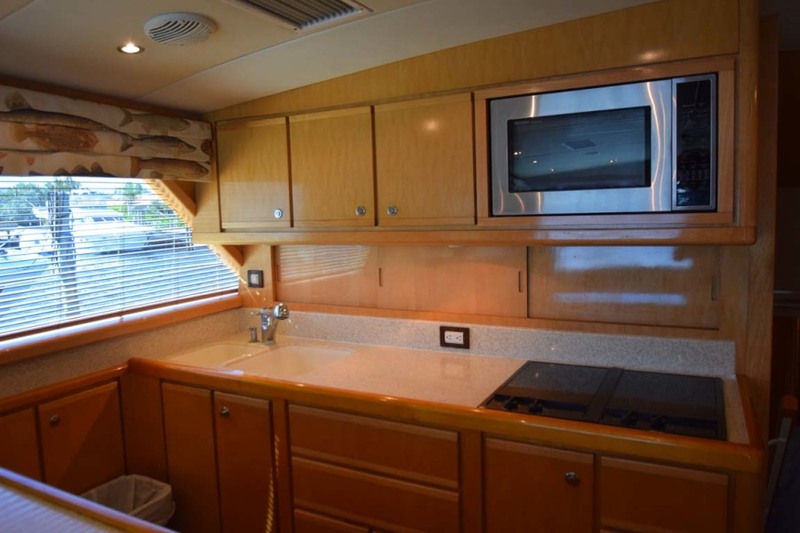 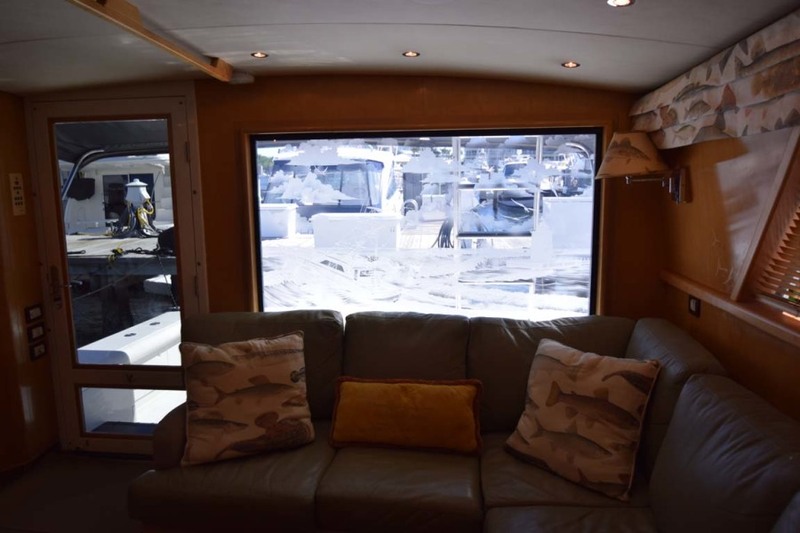 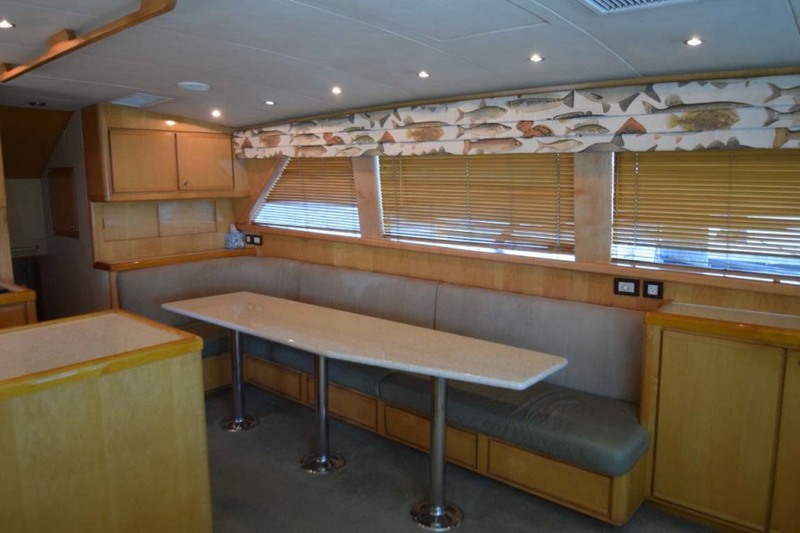 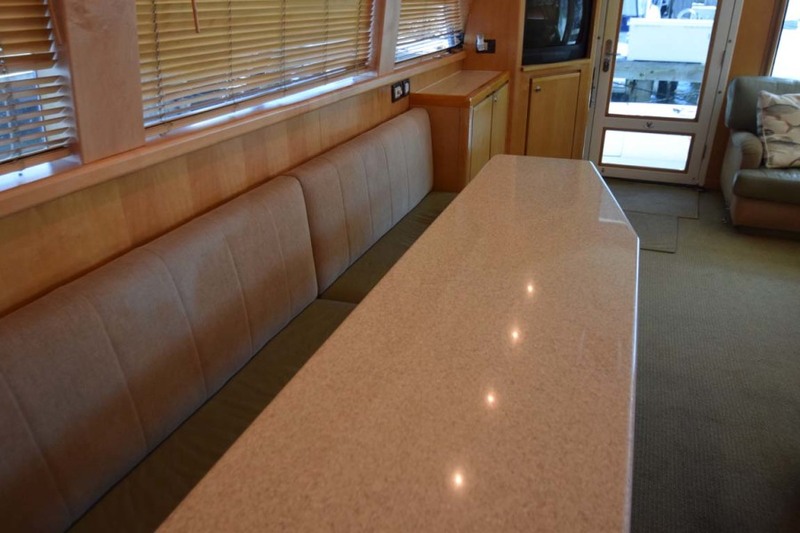 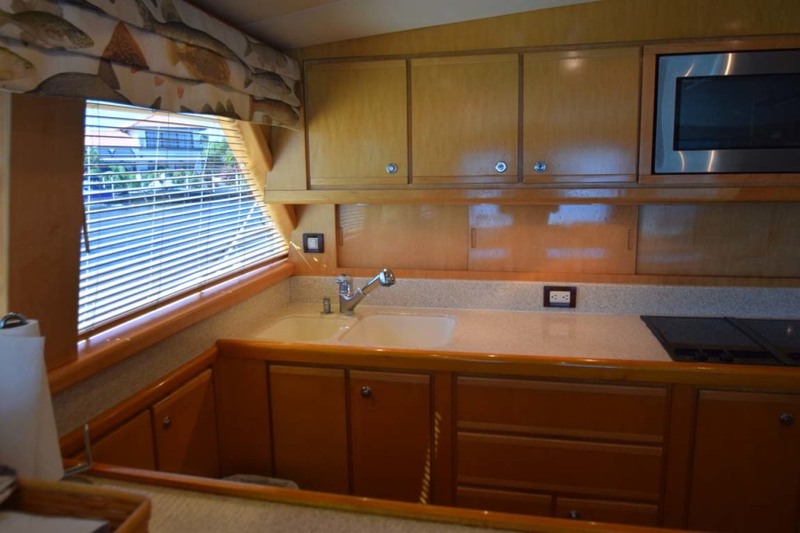 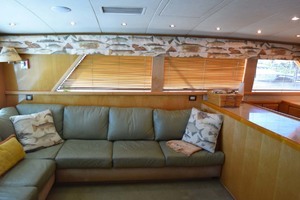 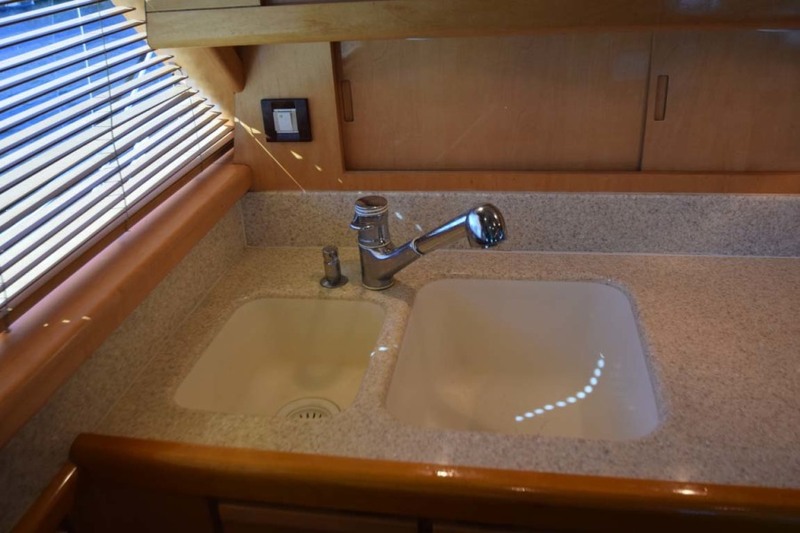 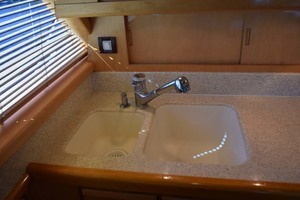 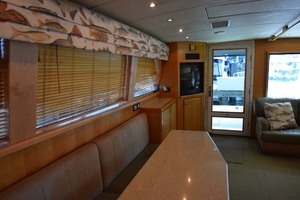 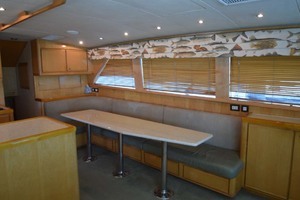 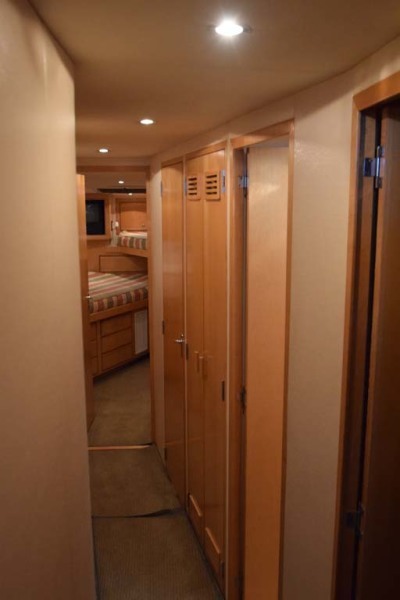 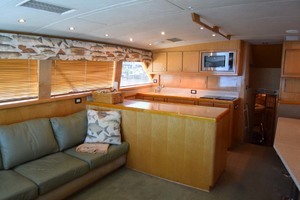 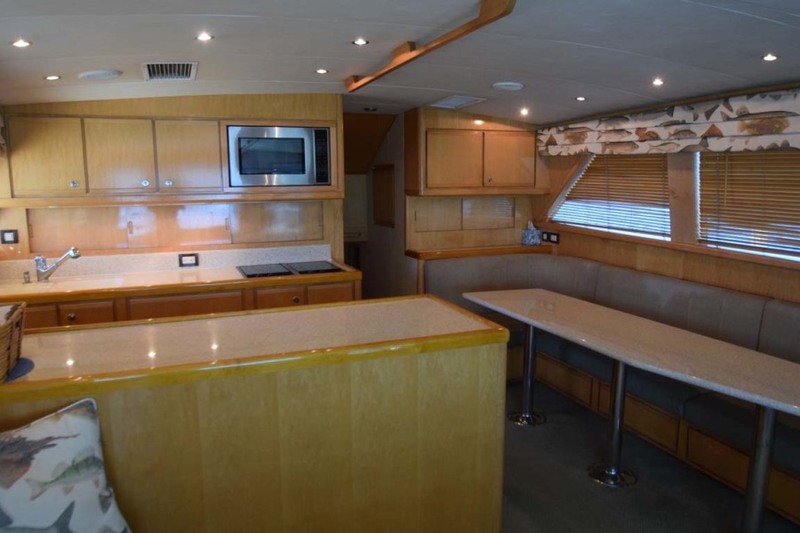 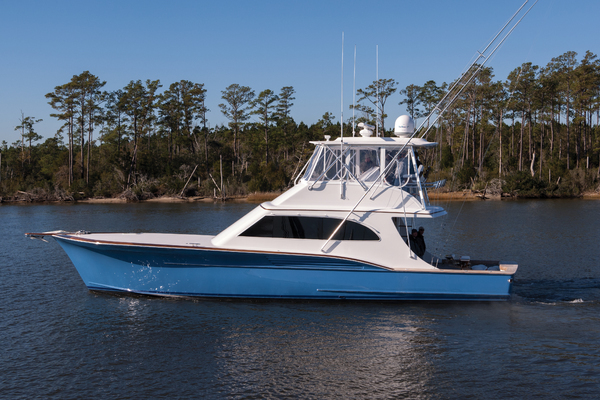 A generous salon with a new ice maker, galley with two freezer drawers and four refrigerators and a huge 8 person dinette provide a great space for that meal after a long and great day fishing. 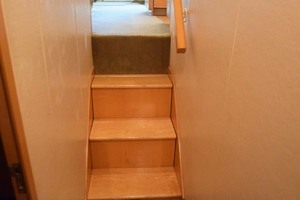 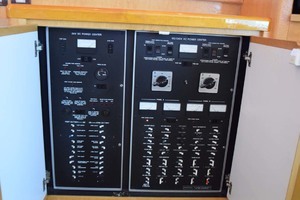 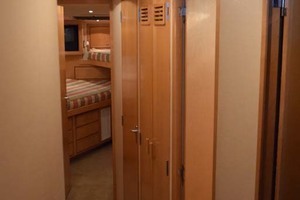 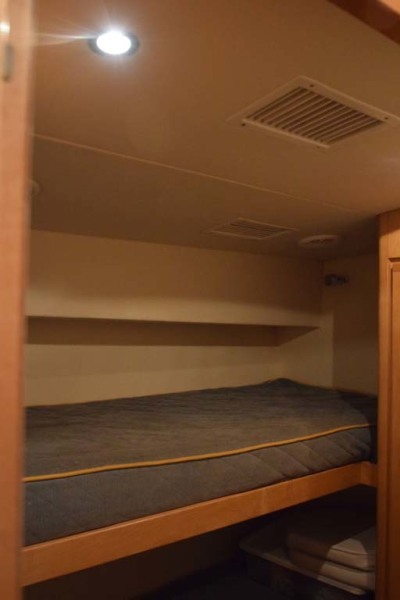 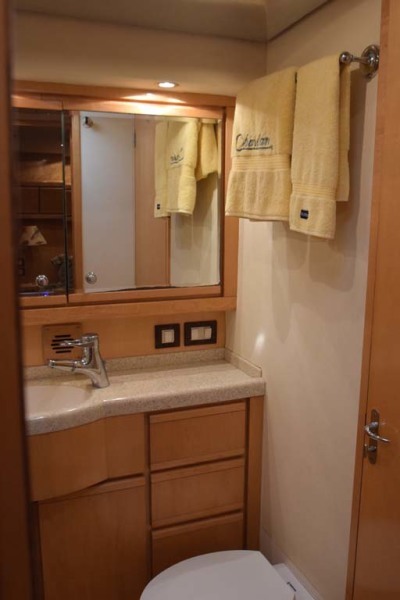 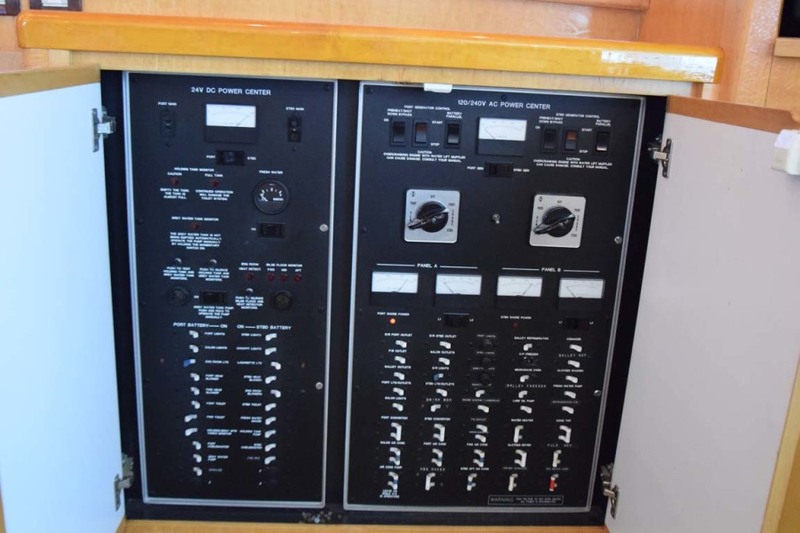 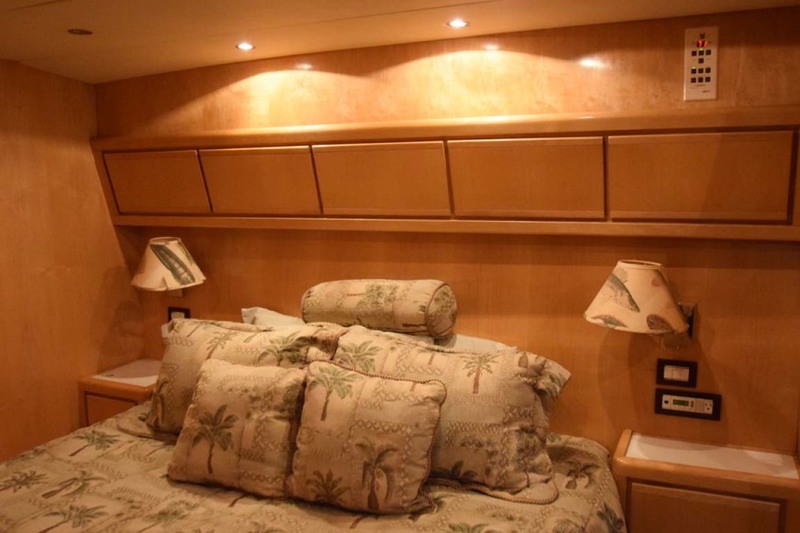 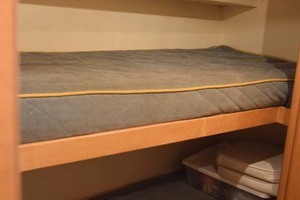 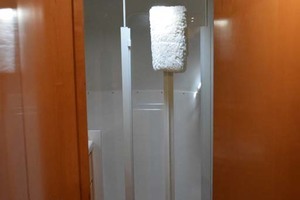 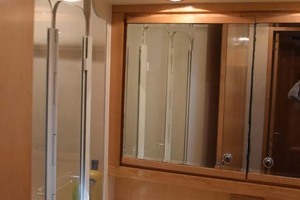 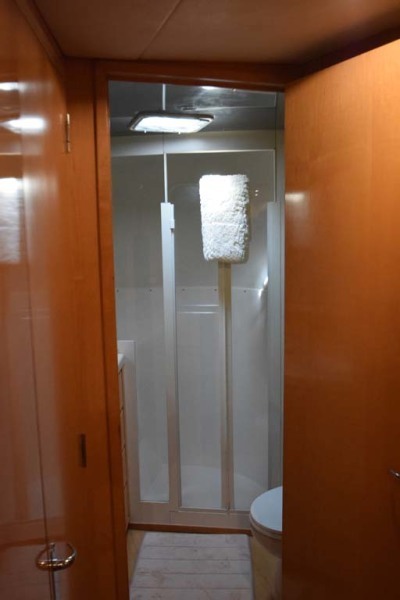 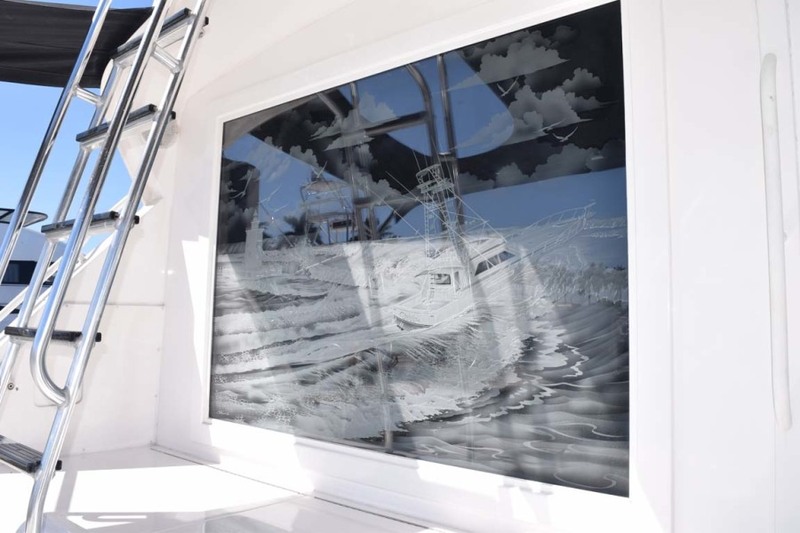 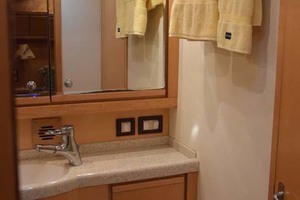 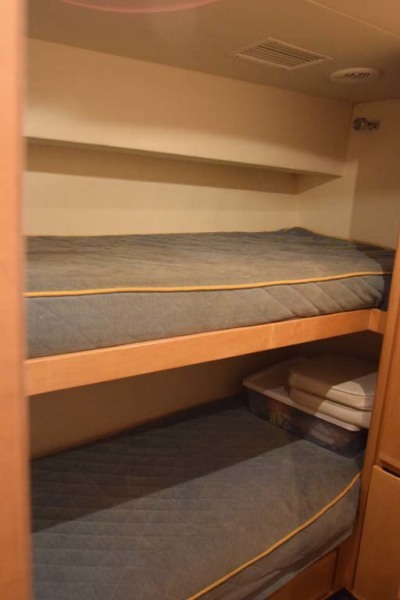 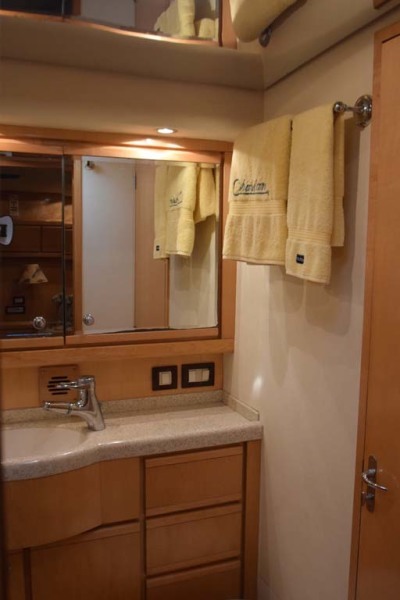 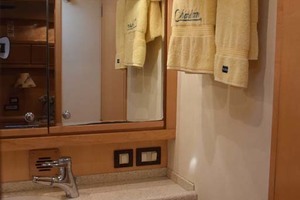 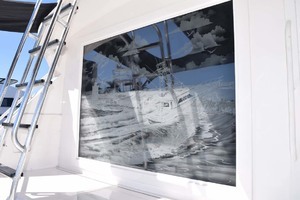 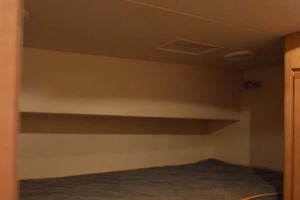 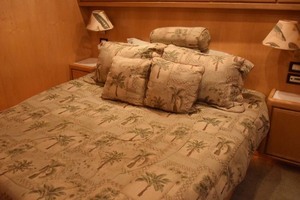 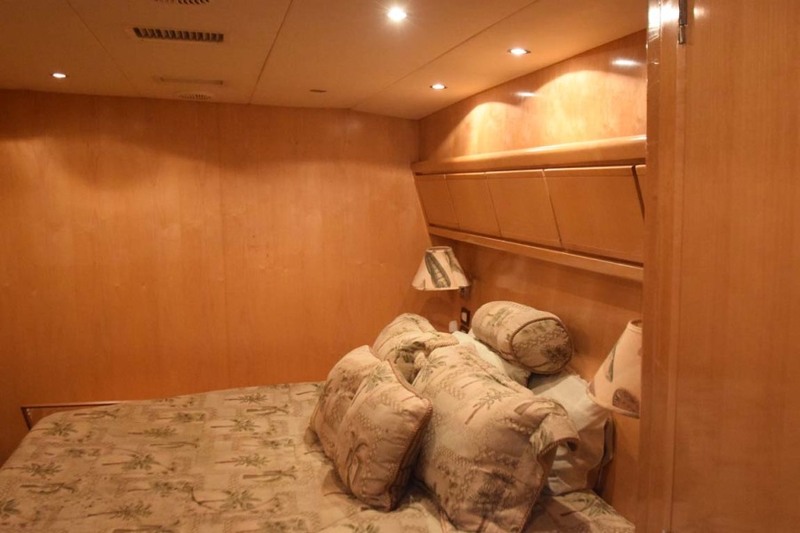 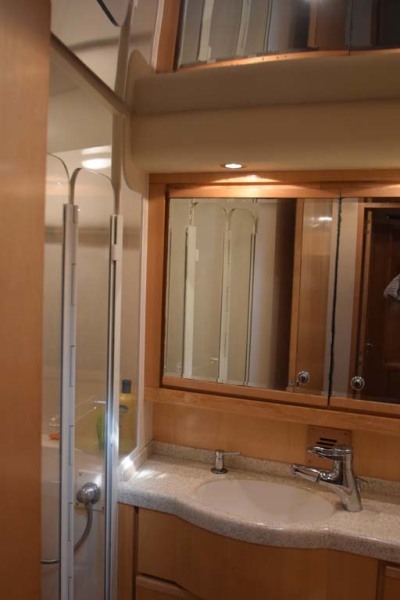 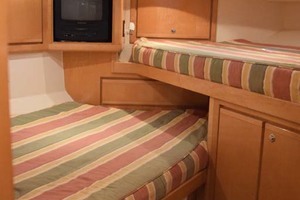 The staterooms accommodate seven with a twin bunk stateroom, which can be used for guests or crew, a queen master stateroom and another three bunk V-berth stateroom. 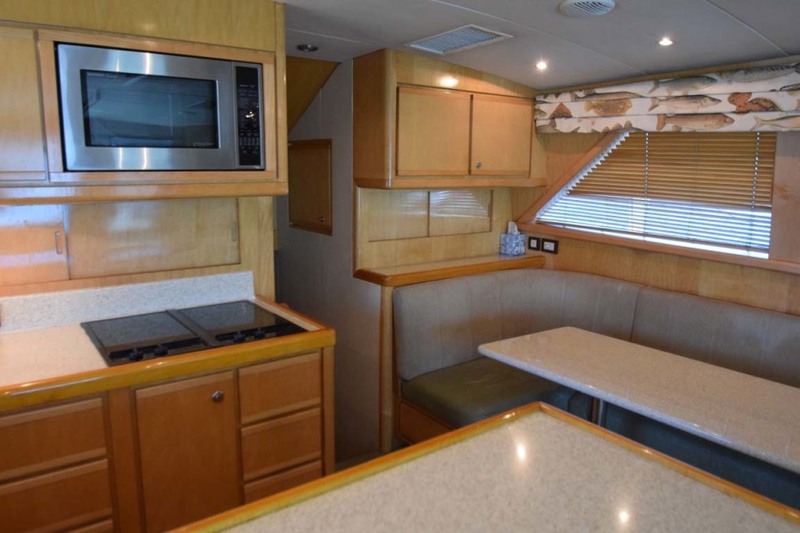 Three full heads and plenty of storage and light throughout the interior are just right! Gorgeous gel-coat finish. 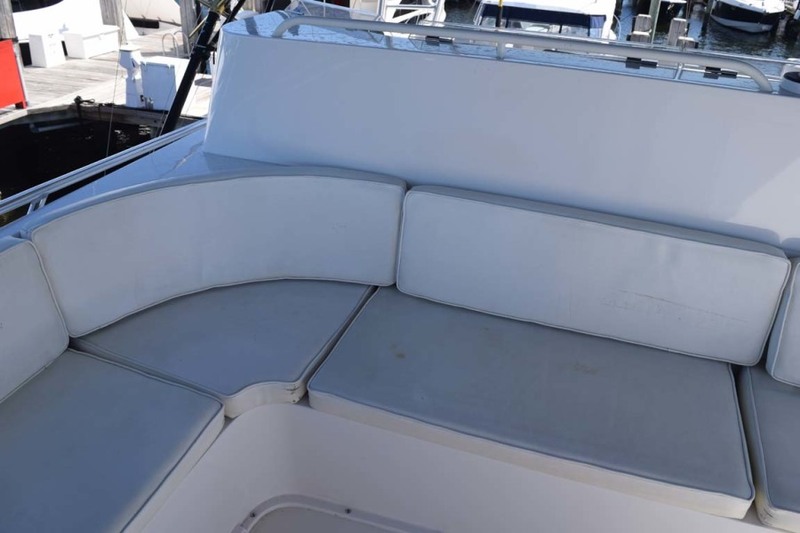 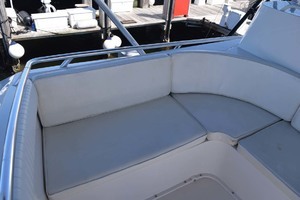 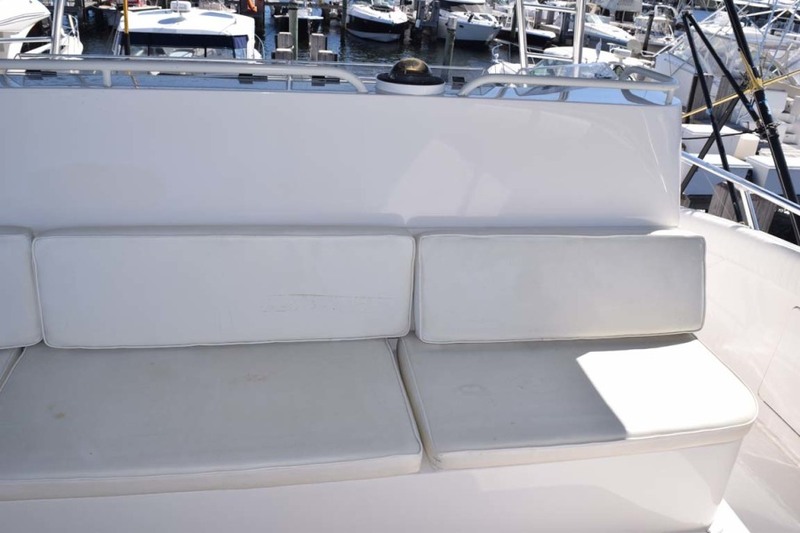 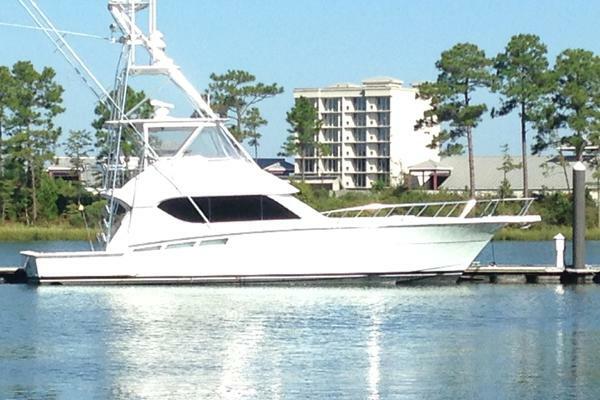 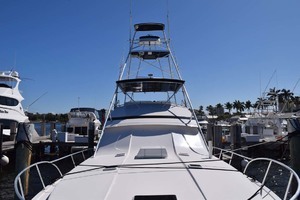 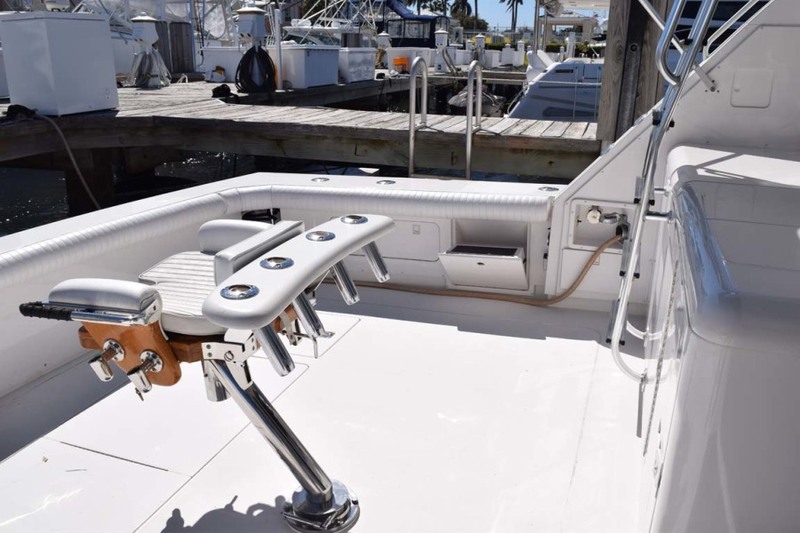 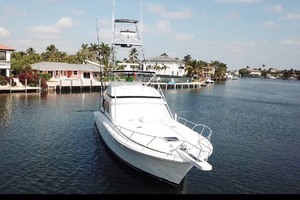 West Florida Yachts would love to guide you through a personal showing of this 60' Bertram 60 Convertible 1998. 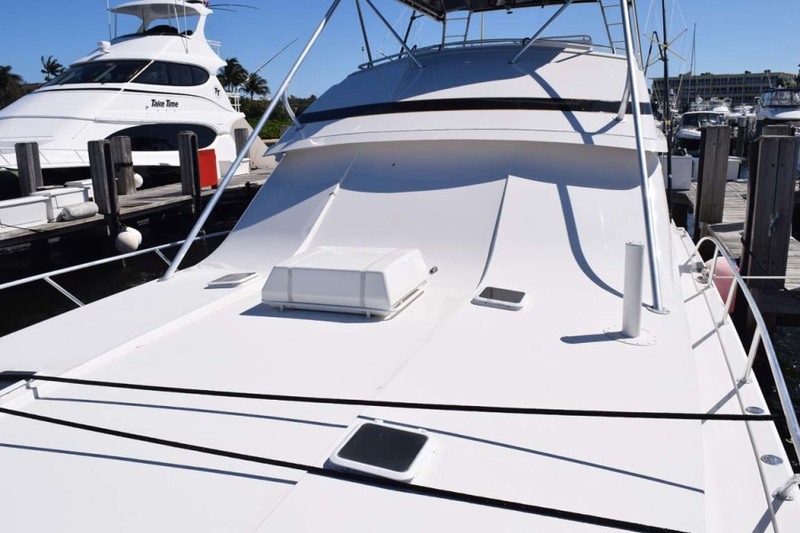 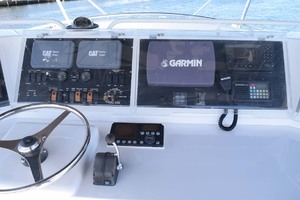 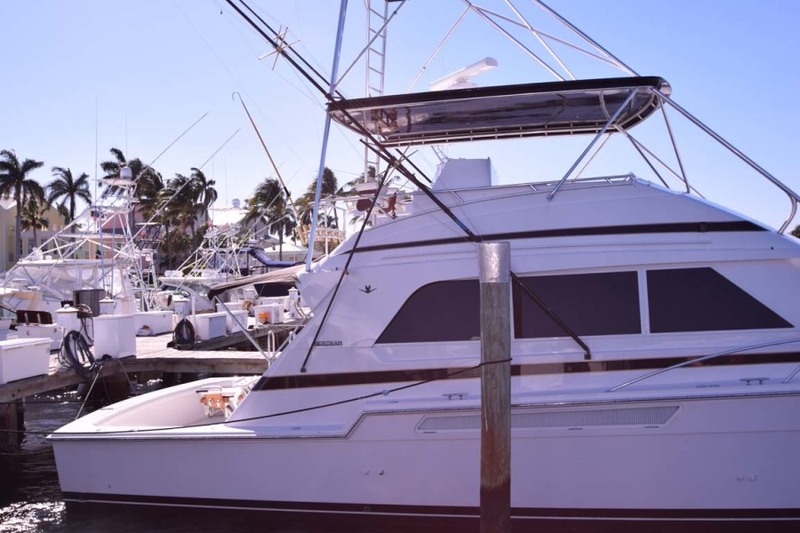 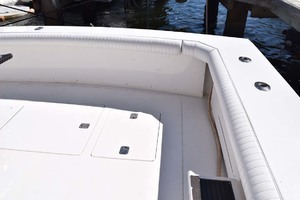 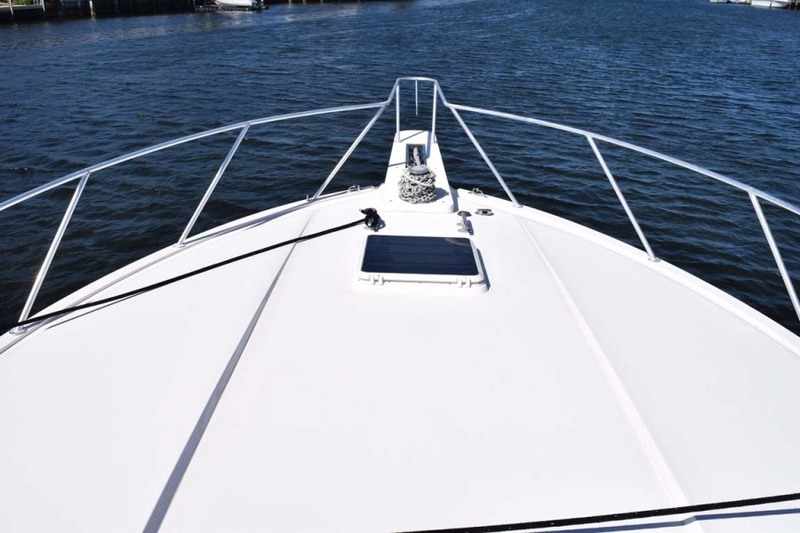 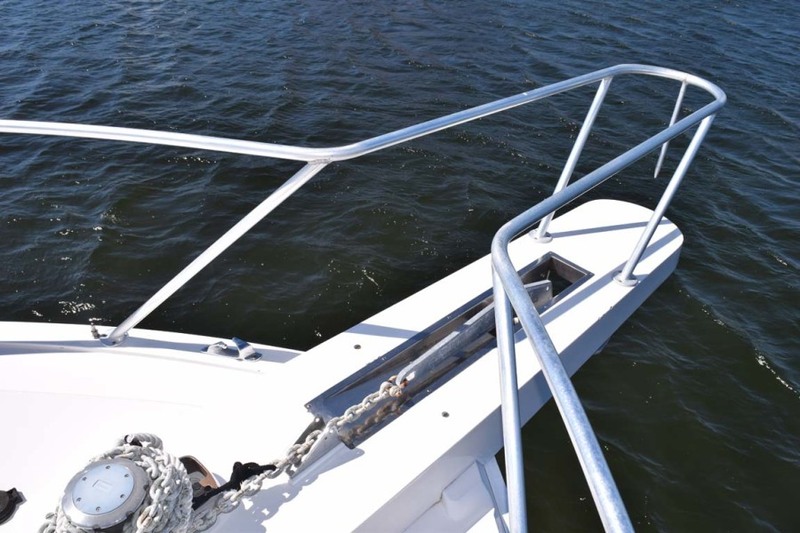 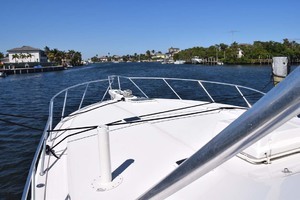 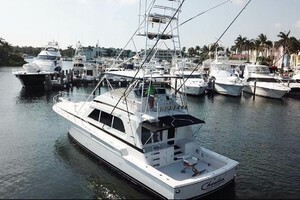 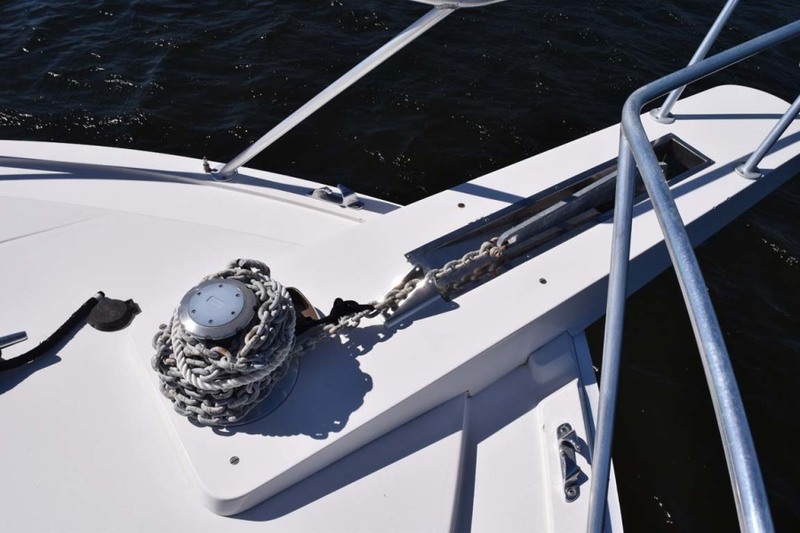 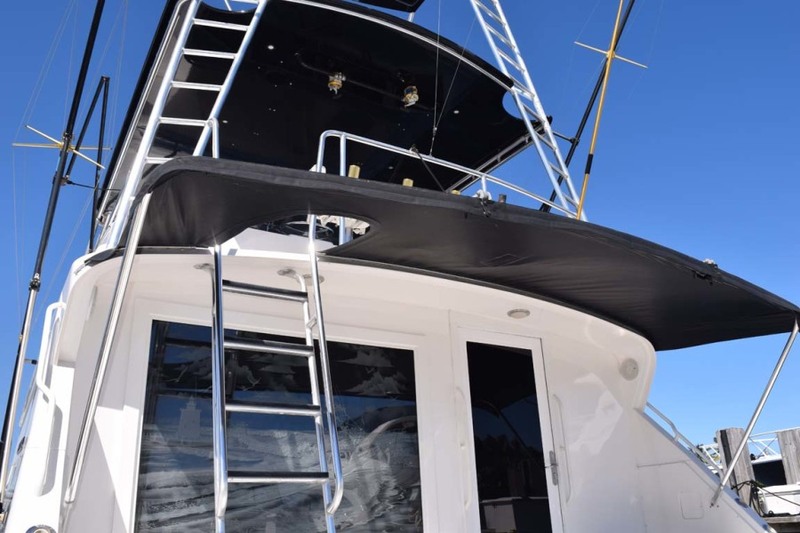 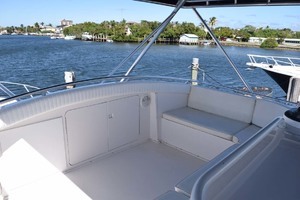 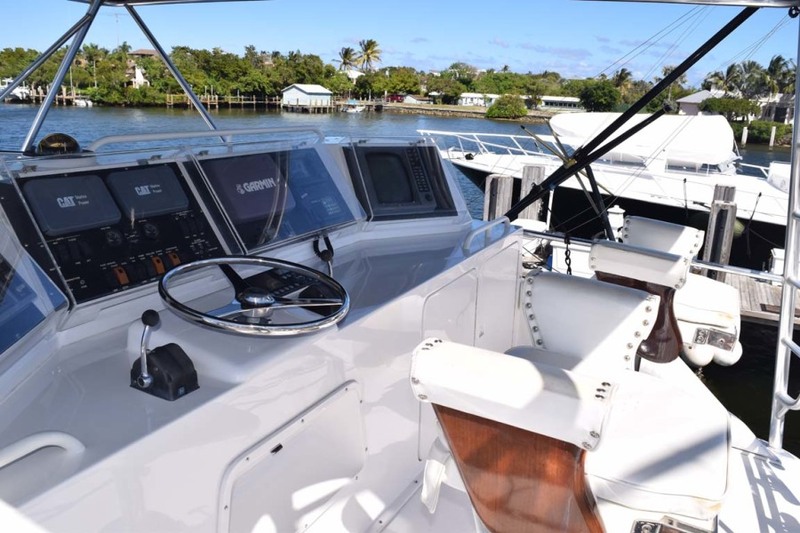 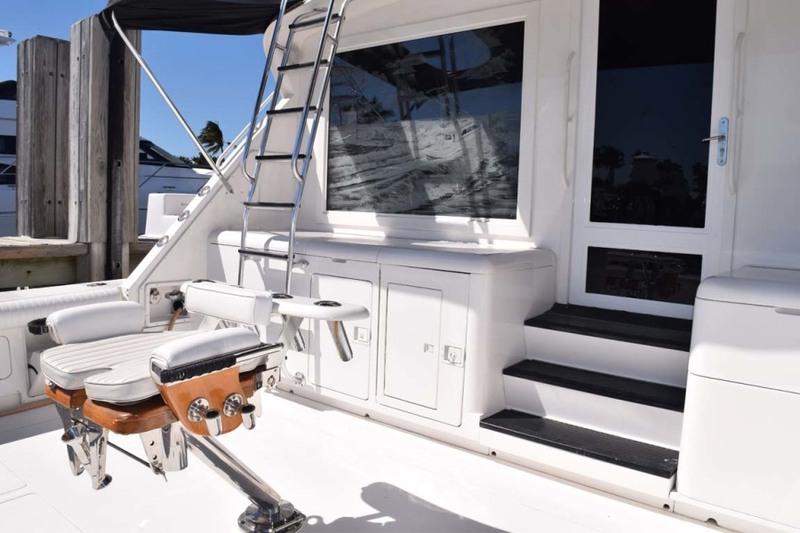 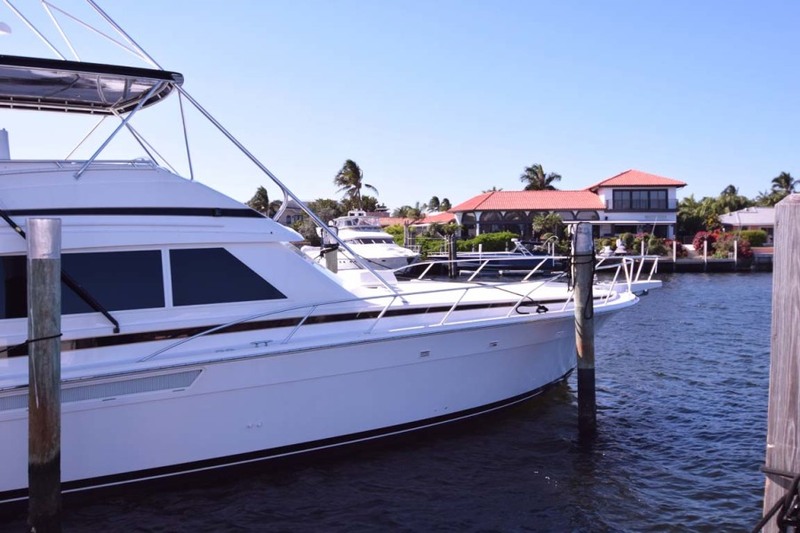 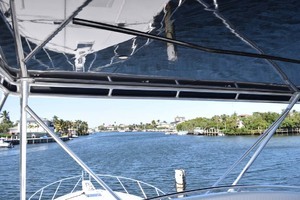 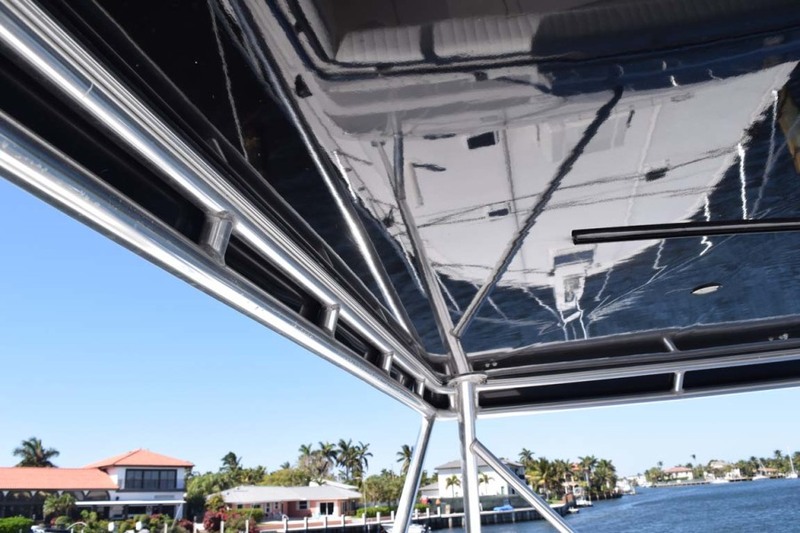 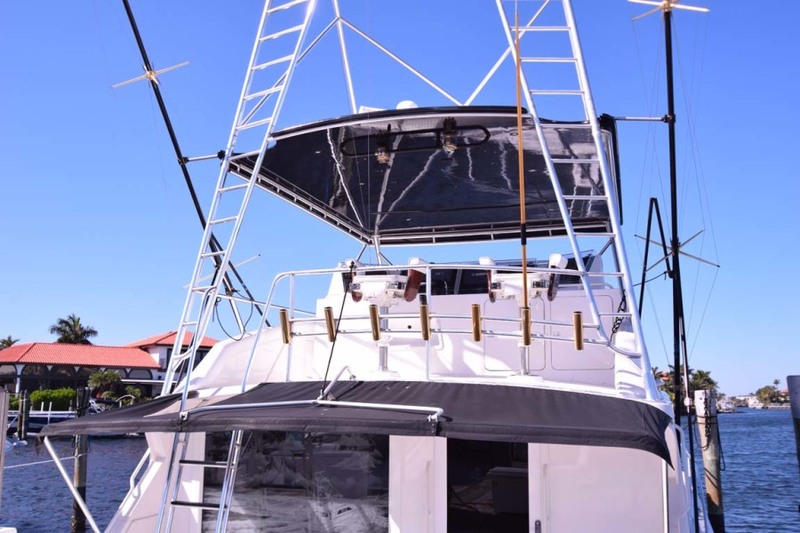 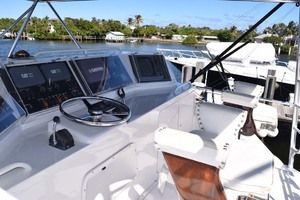 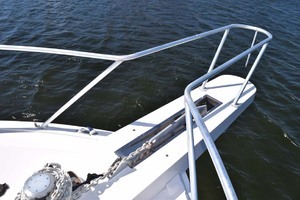 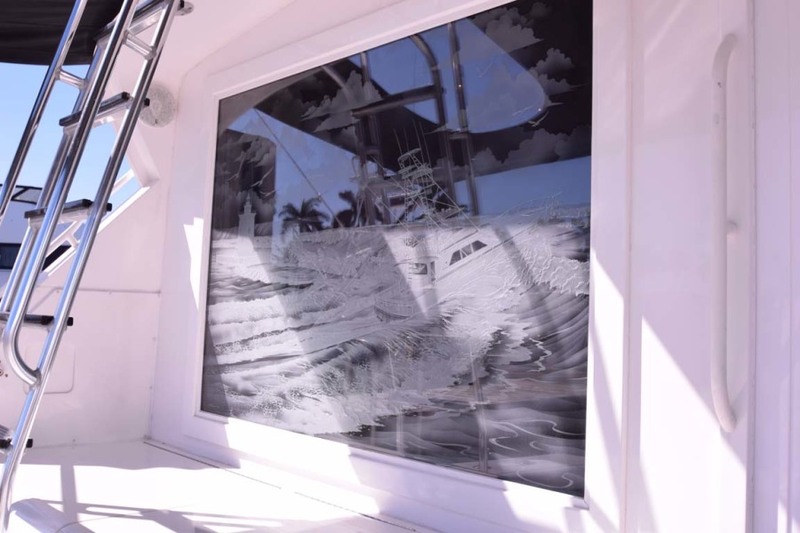 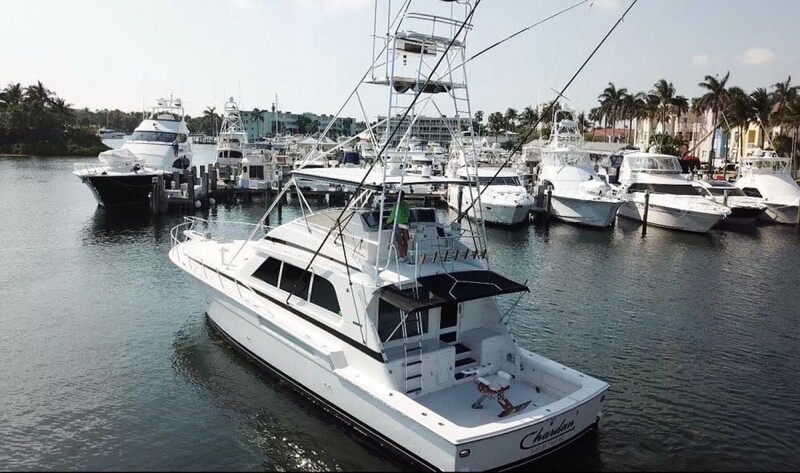 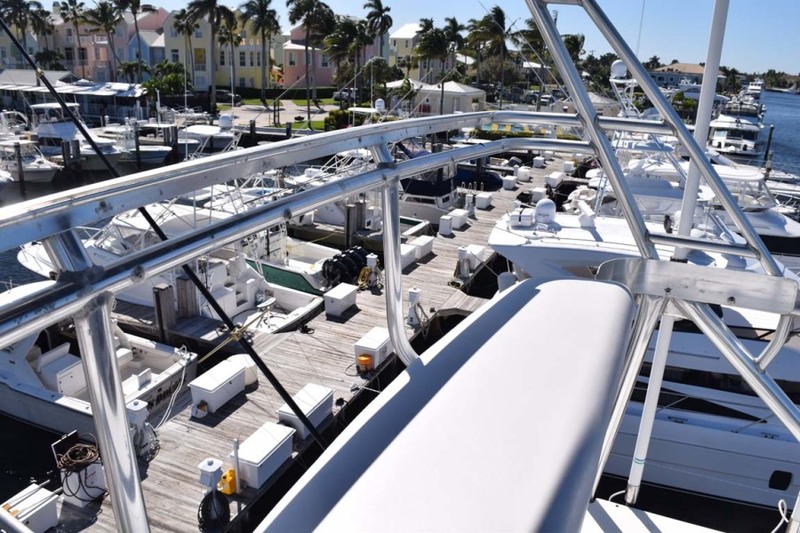 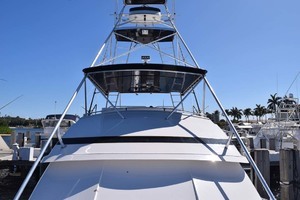 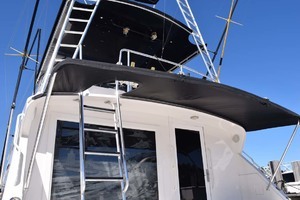 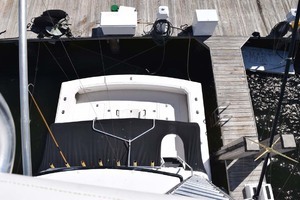 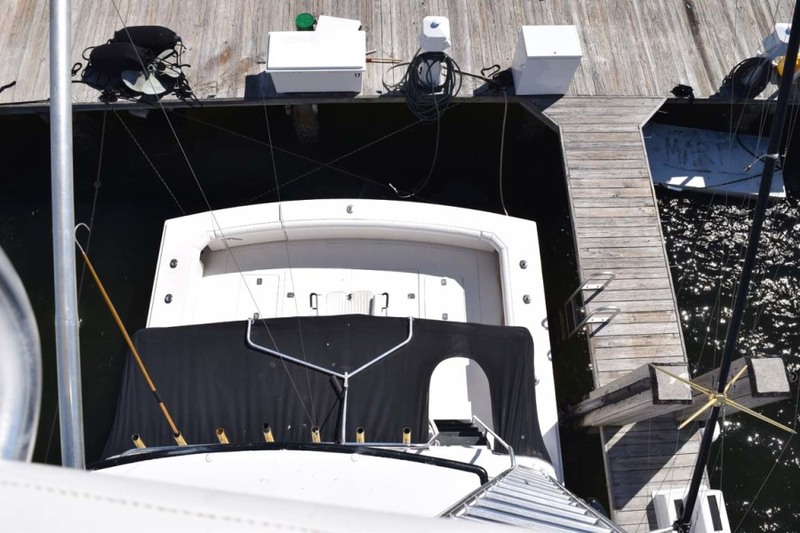 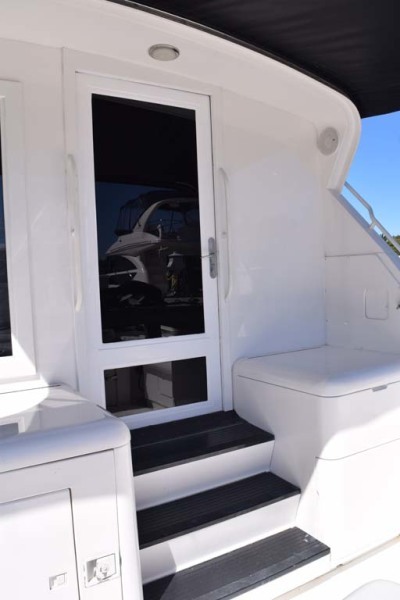 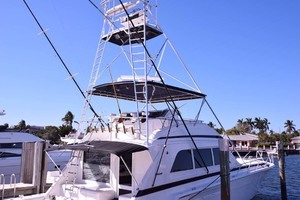 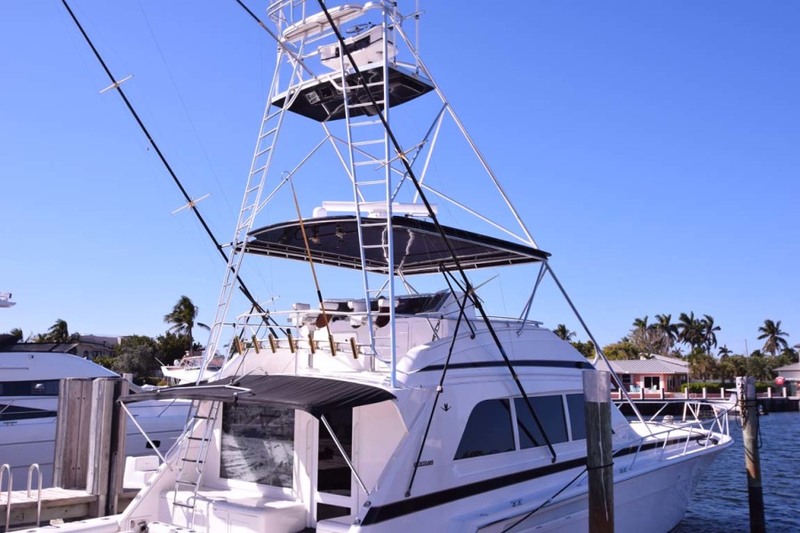 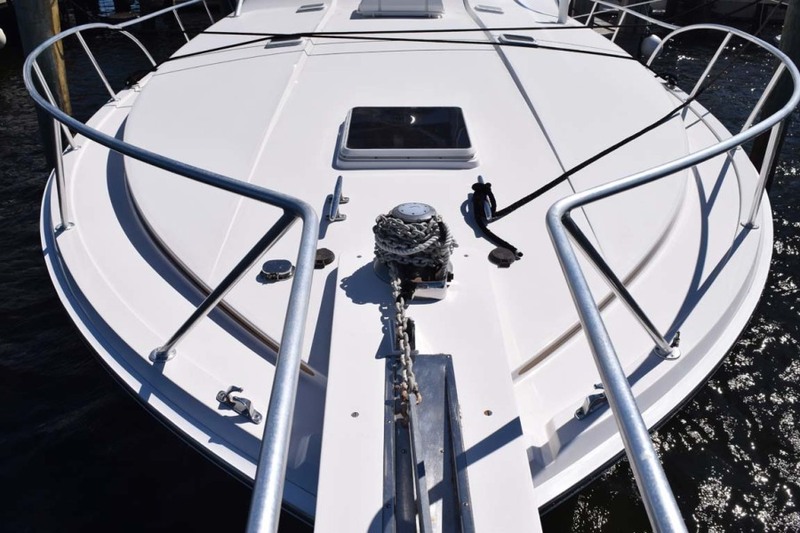 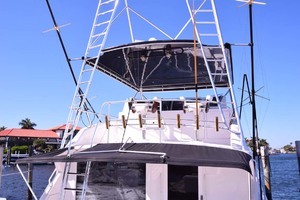 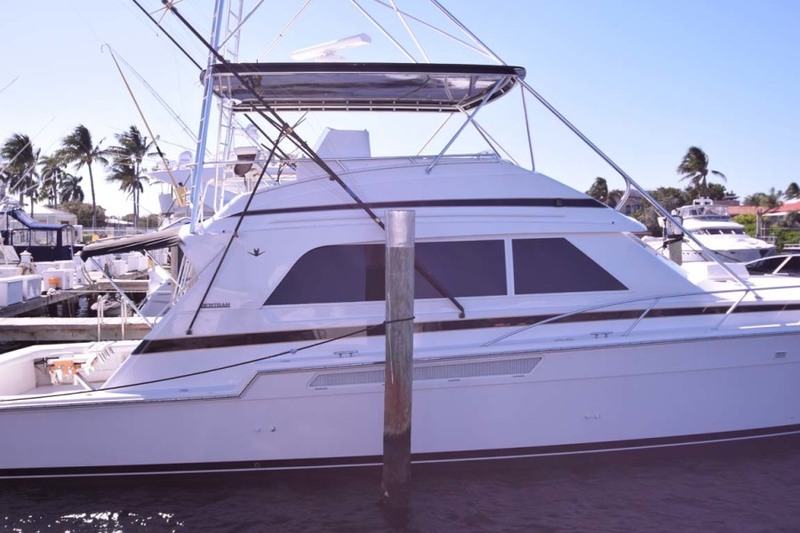 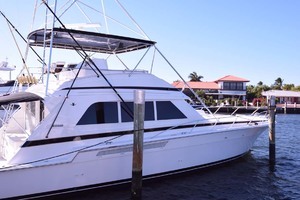 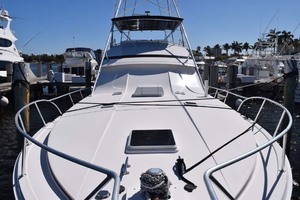 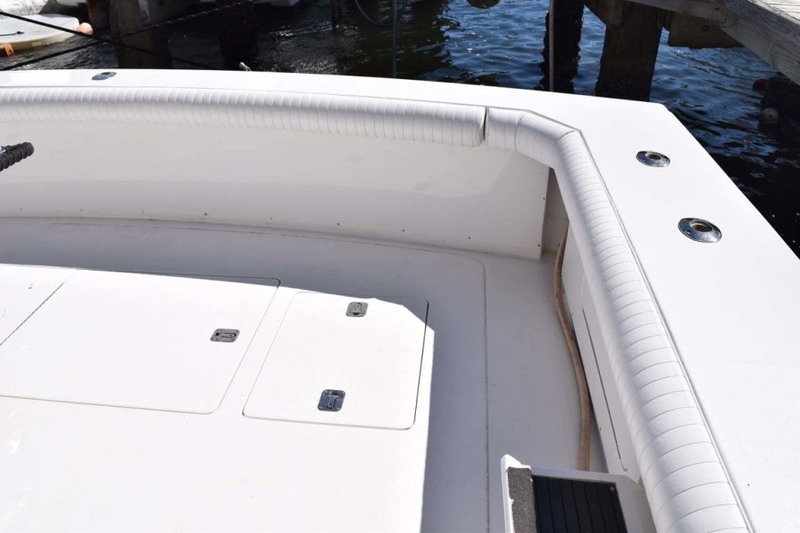 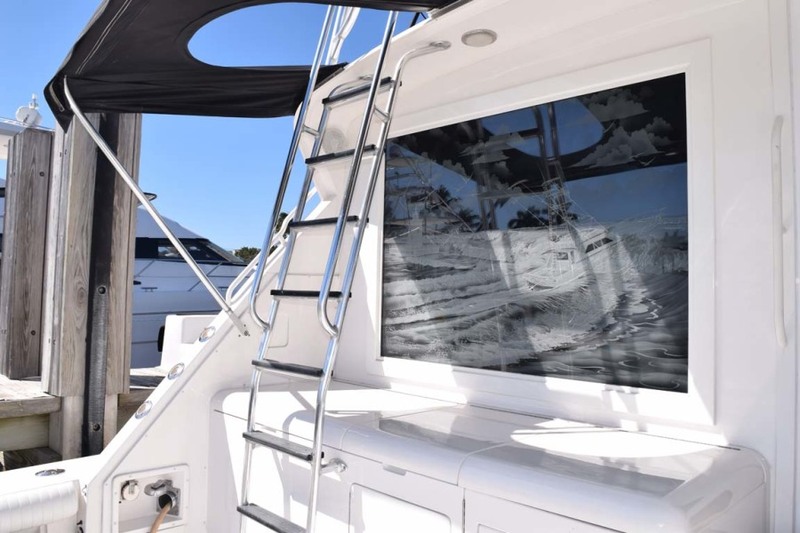 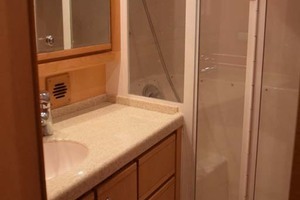 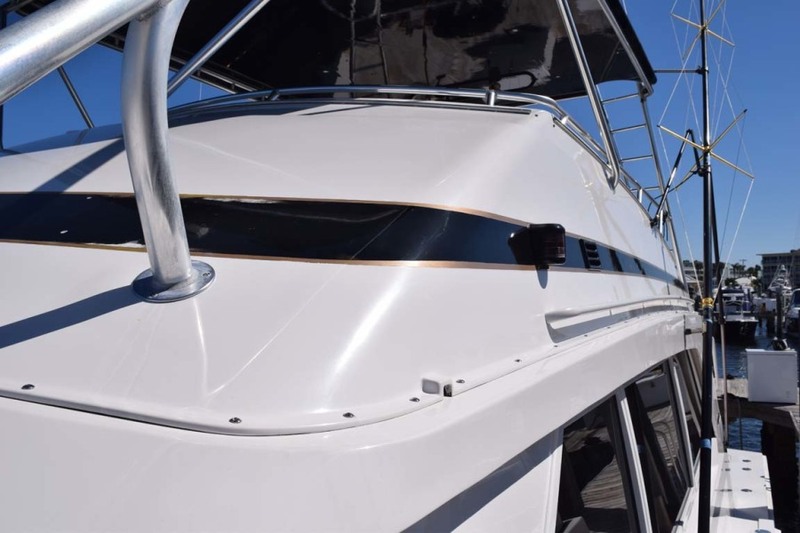 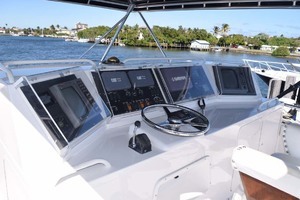 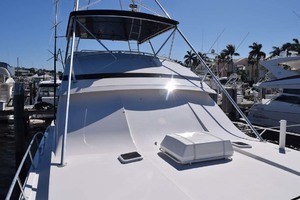 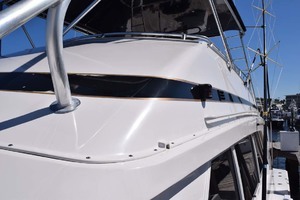 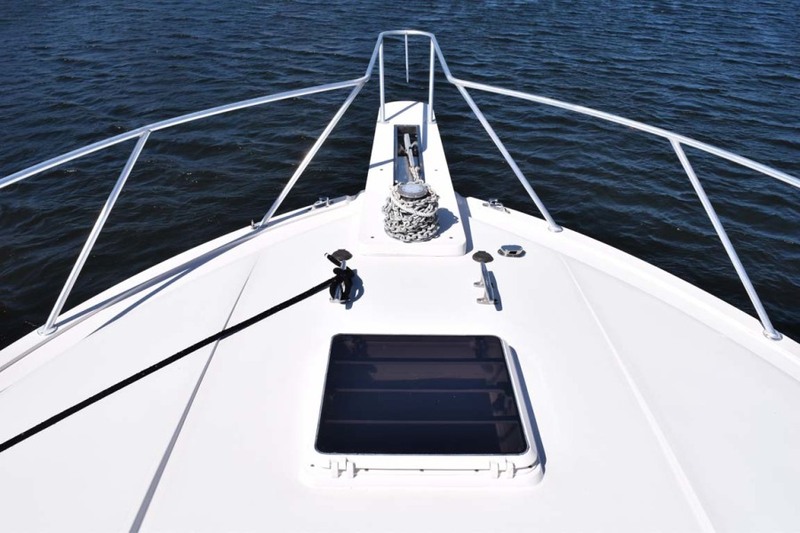 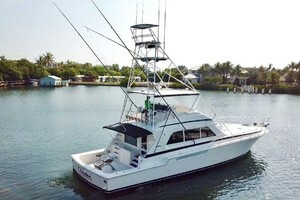 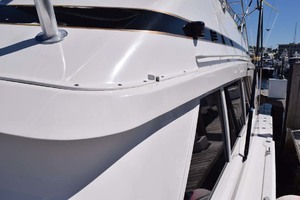 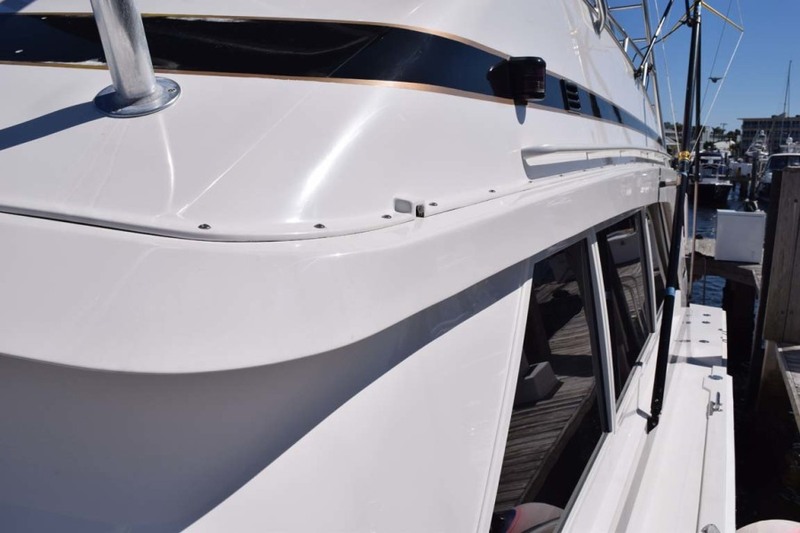 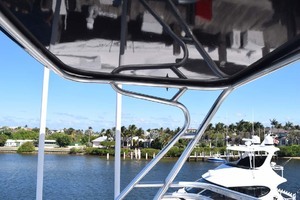 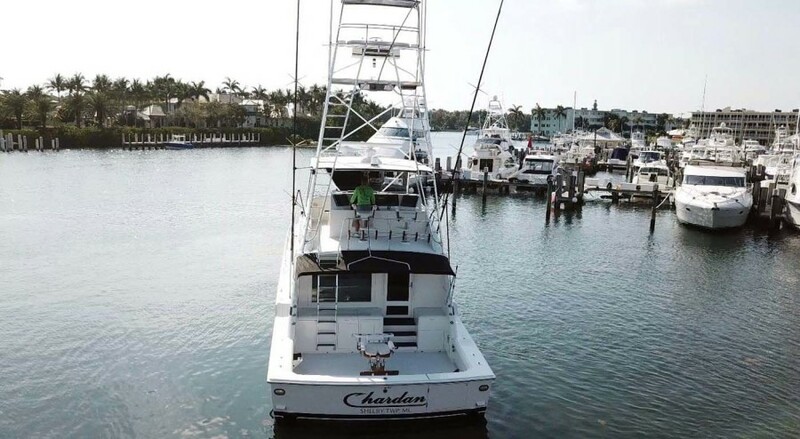 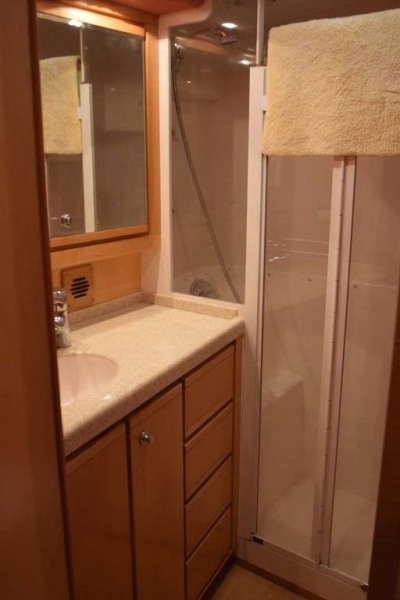 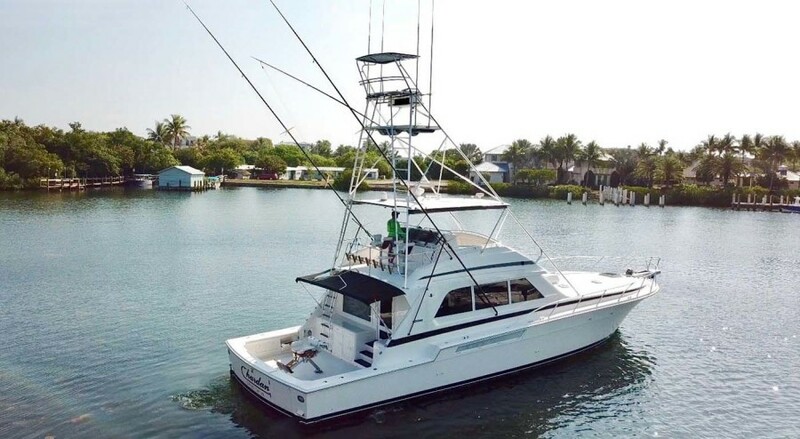 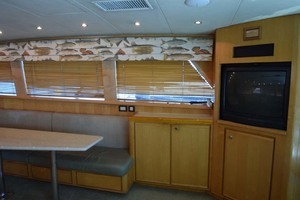 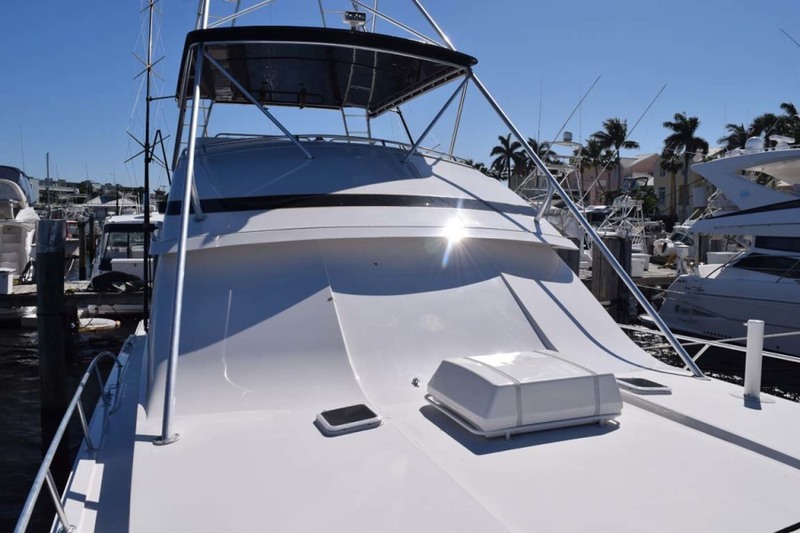 This yacht for sale is located in Lighthouse Point, Florida and priced at $525,000. For a showing please contact us by filling out the form on this page and we will get back to you shortly!